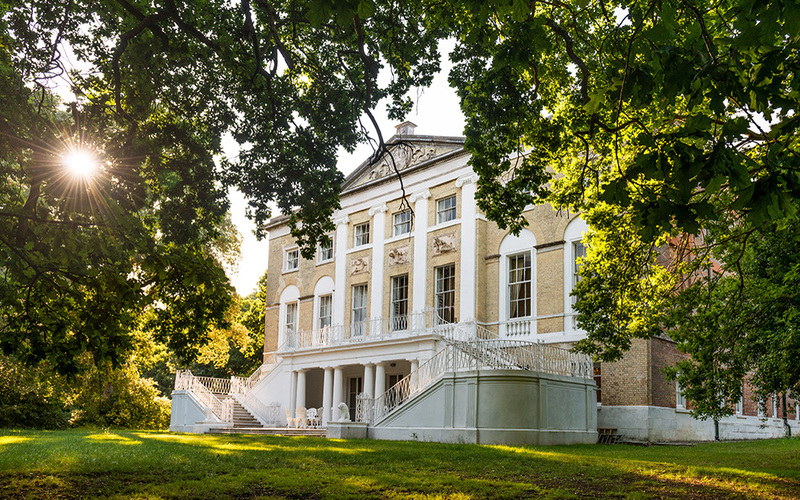 Castle Goring is a magnificent and unique 18th Century building regarded as one of the most important houses architecturally in the country. It was the first house ever built with a dual façade, Greco-Roman on the South side and Castellated Gothic on the North. The famous architect John Biagio-Rebecca, who was renowned in the Sussex area was the original architect. 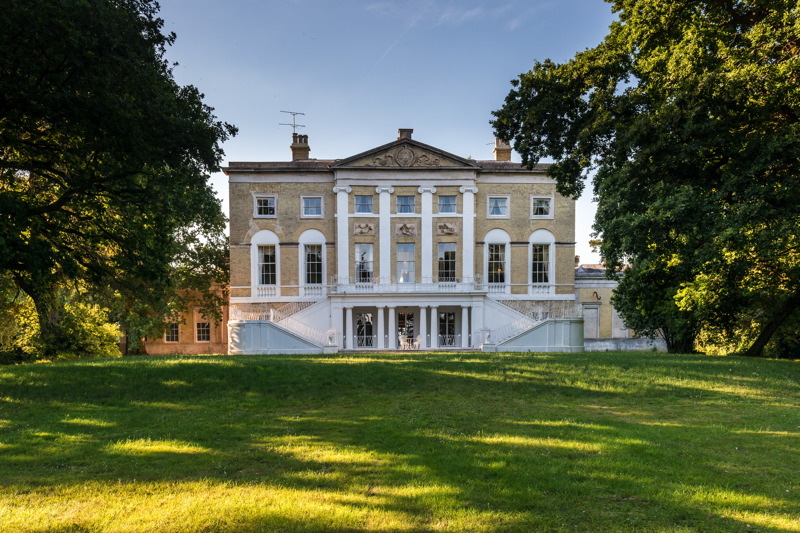 The South Palladian (Greco-Roman) aspect is yellow brick and is thought to be a copy of the famous Villa Lante near Rome. The Gothic aspect is constructed of flint and sandstone, and it was designed to replicate Arundel Castle which lies approximately 5 miles to the west. 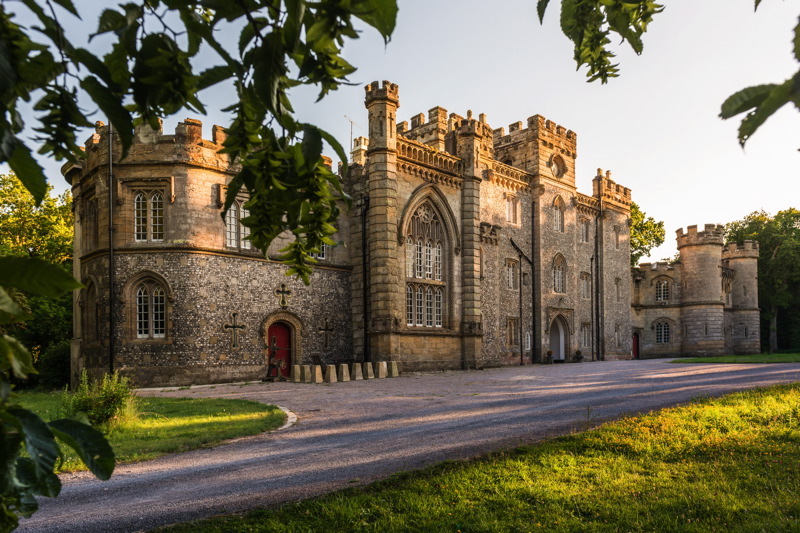 Castle Goring is Grade I Listed and is located within the South Downs National Park with easy access via the A27 from Worthing, Brighton even London which is an hour and a half away. 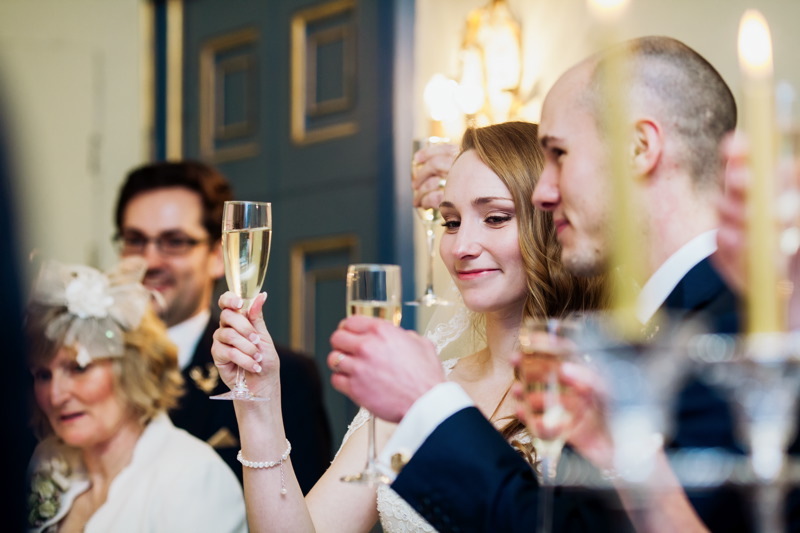 With this in mind, Castle Goring is proud to offer a selection of locations to celebrate and create those special memories. 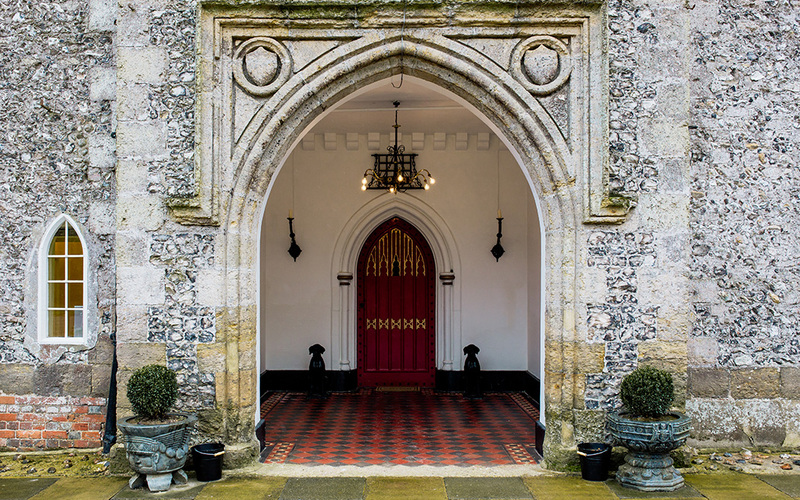 Whether it be the grandeur of the State Rooms in the main building, the magnificent Ceremonial Hall with its double height ceiling or on the South Lawns in a Marquee with Castle Goring as your backdrop. 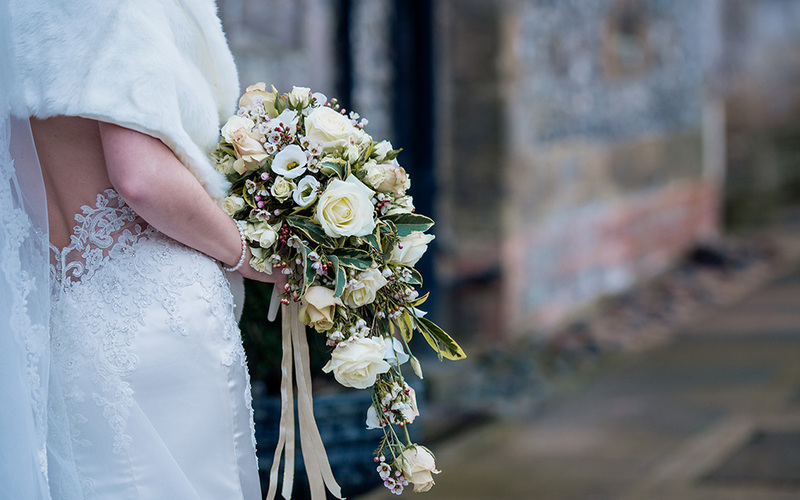 Castle Goring offers you a wedding venue to suit all of your wedding dreams whichever season you choose. So let your imagination run away with itself and let this talented team turn your wedding day dreams into a reality at Castle Goring.